It’s not just Gurung’s ad campaigns that strive for diversity. 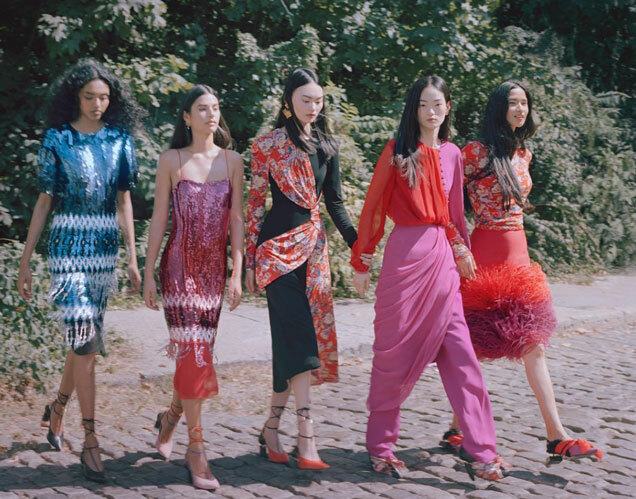 His Spring 2019 runway show (below) featured 76 percent models of color, two plus-size models and one transgender woman, according to our recent diversity report. Here’s hoping more designers follow Prabal Gurung’s lead.